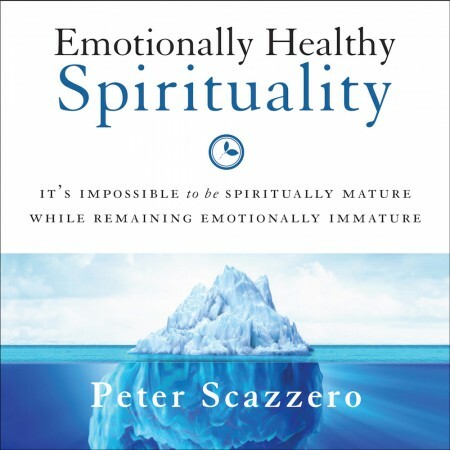 This subject is much needed in the evangelical church, where people act too spiritual. The beginning of the book is fantastic the way he described his overly spiritual life. It is read by the author with his expressive and natural voice. I only gave the book a 3 because the rest of the book was a bit disappointing to me. 1) He misuses the Bible. For example, he says that Abraham had a son out of wedlock (not true) and showed partiality to Ishmael over Isaac (not true). He also says Jonah was a racist, which is also not true, but I could see where one might think that. 2) Too many quotes of others, especially from Catholic monks. 3) He recommends digging into our ancestors' pasts, finding out whatever they did wrong, and look for the same problems in us. This is just 1 of several recommendations, and it might be helpful to some people, but in general I don't think it is good. It would be better to look at the faults of people in the Bible and see if those are in us.